We are pleased that you will be joining us as we continue the journey that began over a century ago when a group of free people of color and former slaves, with the support of the Missionary Association of the Congregational Church (now the United Church of Christ) and the Freedman’s Aid Society of the United Methodist Church, founded Straight College. In 1930, New Orleans University and Straight College merged to form Dillard University. And here we stand! As you stroll along the shaded paths beneath the majestic oaks on your way to class, take time to reflect on the accomplishments of the many talented and gifted alumni who traveled these paths and graced these halls before you. As you matriculate through Dillard, realize that you, too, are destined for greatness. 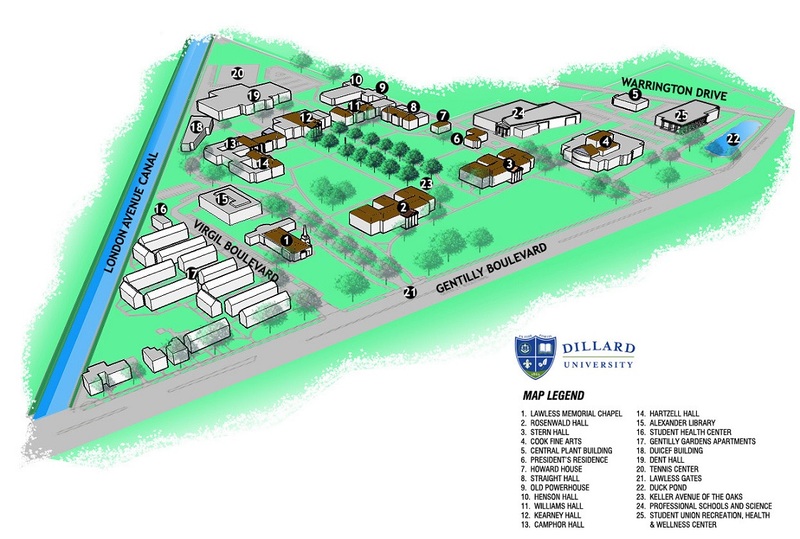 We welcome you, and we are pleased that you chose Dillard…your Avenue of Opportunity. There are a number of resources that you will need to use to succeed here. One of the most important resources you will have is this university catalog. Within the catalog, you will find a great wealth of information needed for you to matriculate successfully through this institution. This information ranges from the kinds of courses required for certain majors, to specific rules and regulations. This should be a book that you refer to often to assist you in your pursuit of a degree. You share a responsibility in your success, and being familiar with the catalog and using it is a part of that responsibility. So please keep this book in a handy location. The catalog is also available on the web, so you will always have access to it. As always, we will be here to assist you with questions that you have. Again, this catalog is one of many resources here at Dillard. But use all of your resources - faculty, staff, other students and alumni - as we all will be very helpful in making sure you are successful. So give us your best and we will ensure that you will achieve your goals. Welcome to Dillard University! 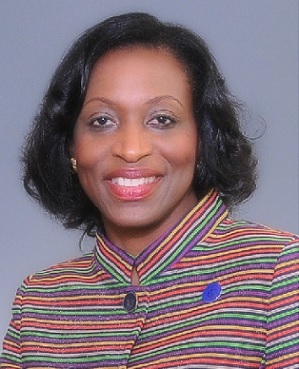 I am very pleased that you chose Dillard to meet your educational needs and to help achieve your educational goals. Whether you are beginning your education or completing your education, the education you receive at Dillard will prepare you for professional success. This is fundamental to Dillard’s mission which is to produce graduates who excel and become world leaders. The Dillard University Catalog provides the curriculum of the various disciplines of study the University offers. Dillard offers majors in three colleges: Arts and Sciences, Business and Health Sciences. No matter your career aspirations, you are sure to find a major that will prepare you to enter the workplace. The curricula work like roadmaps; they guide you through your major to your degree. Be sure to carefully follow your chosen curriculum and seek assistance from the Center for the First Year Experience and your academic advisor if you have questions about courses or other degree requirements. The catalog also provides policies and procedures related to maintaining good academic standing, grading, etc. You will also find a list of our faculty who are well-respected for their teaching, research and scholarship. Know that Dillard is not simply an institution that provides knowledge; it also offers a means to develop your vision of the future and the tools to make that vision a reality. This is accomplished through the Quality Enhancement Plan (QEP) which offers learning communities, community and service learning, supplemental instruction and student engagement activities. If at any time you should feel you need support, the Office of Student Success offers several academic support programs designed to hone study, thinking and comprehension skills. 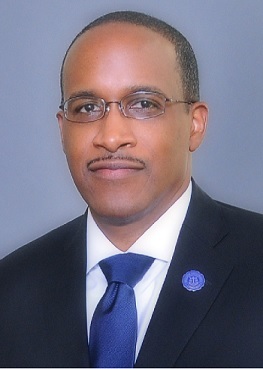 Dillard University partners with you in your aspiration for an education and plans for the future. We are here for you…let us know how we can best assist you.